4k00:27ICELAND - CIRCA 2018 - Aerial of the majestic deep inspiring canyon of Stakkholtsgja near Thorsmork, Iceland. 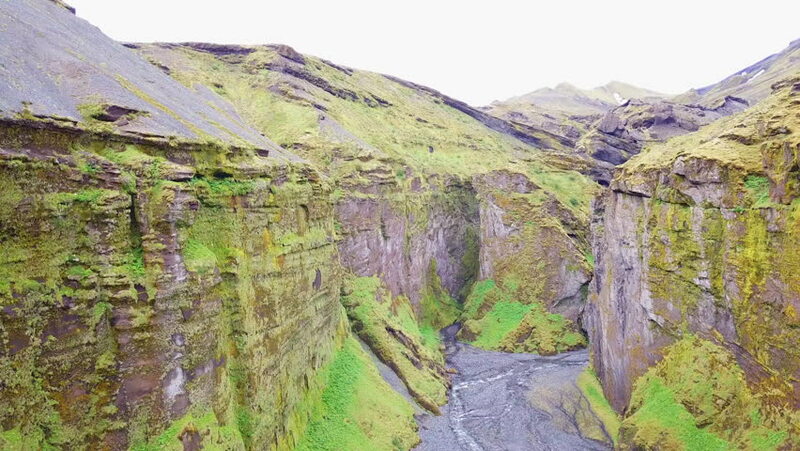 4k00:50ICELAND - CIRCA 2018 - Aerial of the majestic deep inspiring canyon of Stakkholtsgja near Thorsmork, Iceland. hd00:26Beautiful aerial scenery of national tourist route Gaularfjellet in Norway with popular tourist attraction Likholefossen waterfall.